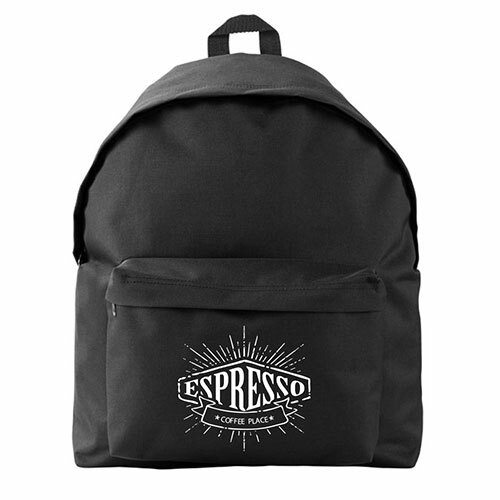 Don't let the UK climate get the best of your customers with Helloprint's Classic Backpacks! With multiple colours to choose from, their large front pockets are just waiting for your company's printed logo in up to 4 colours! You'll be doing your customers a favour when you present them with these durable bags (33 x 44cm) that are constructed with a waterproof lining that is suited for those rainy days we know all too well. 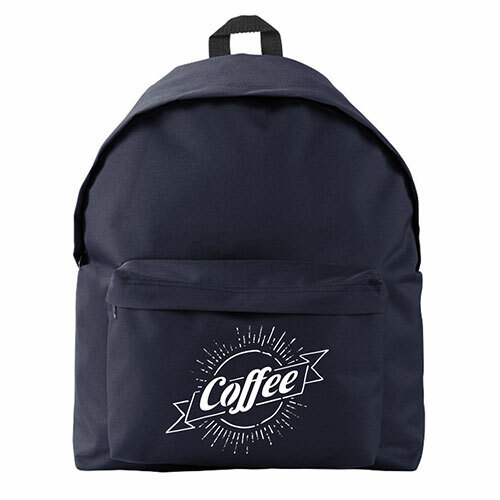 The backpacks are also complimented by padded and adjustable straps that sit comfortably on your shoulders, so they are appropriate for shopping, sport, and trade show purposes. Order now for a versatile give-away item that is not only practical but will also reinforce your brand's visibility wherever they go! 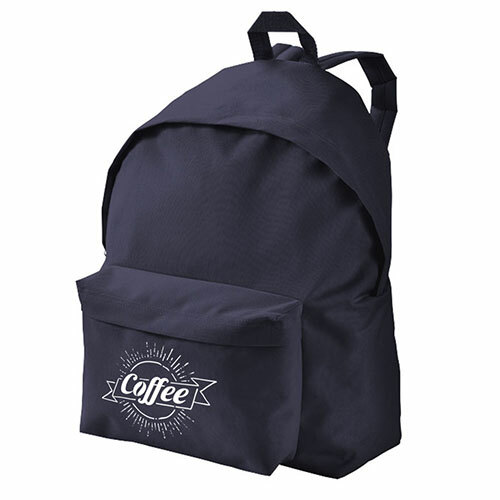 School bags are bags with padded and adjustable shoulder straps for backpacks. They are perfect for carrying a lot of stuf and the pocket can be personalised with a print of your choice. For the delivery of your school bags we use multiple carriers. Because of the highest reliability, in most cases we use UPS or DPD. The school bags that is chosen in most cases can be selected via our website. Yes School bags are water proof and water-repellent.